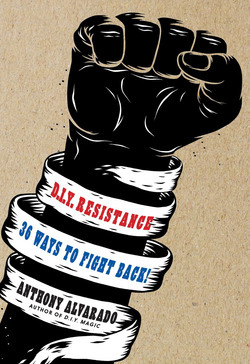 Anthony Alvarado has written for counterculture blogs and magazines such as Arthur Magazine and Boing Boing, podcasts, and radio programs such as Coast to Coast. 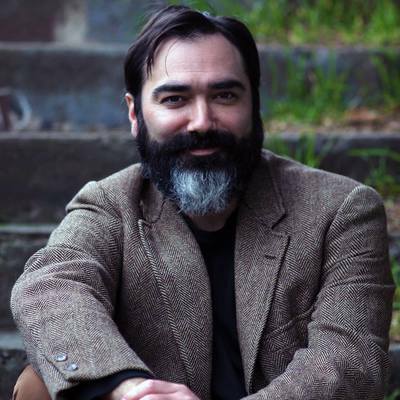 He currently teaches college writing classes and creativity workshops at Portland Community College and Portland Underground Grad School. He is the host of the monthly podcast The Magic Hour. Alvarado’s previous book, DIY Magic—originally self-published, then in a second edition from TarcherPerigee—is a collection of how-to techniques for creativity. He lives in Portland, Oregon. When he is not doing magical experiments, or practicing civil disobedience and other forms of political action, he spends his time writing and trying not to drink too much coffee.